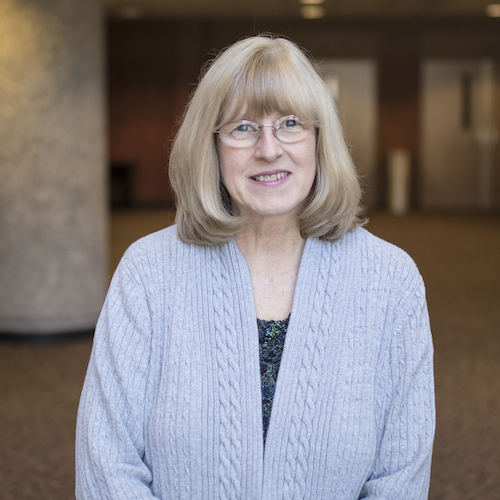 Sharon has been a member of NorthPark for most of her life. God led her to a become the Church’s Financial Ministry Assistant in October of 1984 and she has served faithfully in that role ever since. Sharon has been married to her husband, Dewayne, for almost 40 years and has 2 children, Melissa and Stephanie. Her full-time hobby is chasing after her two grandchildren, Will and Gracie.